Important: An HID order form will need to be completed alongside your order which you can find above. In order to process your order quickly please fill out all fields and send to [email protected] as soon as possible after placing your order. 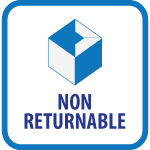 This product is custom made to your specific requirements and is therefore non-returnable so please ensure it is the correct item before ordering. 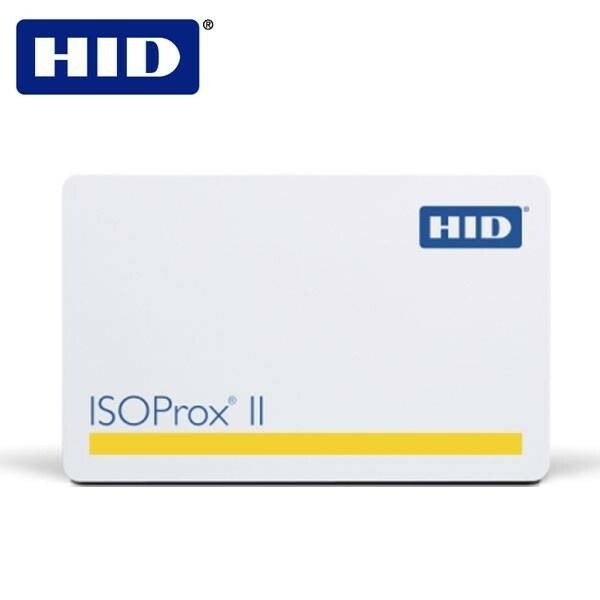 HID 1386 ISOProx II PVC cards gives you proximity technology along with photo identification in one single access control card. 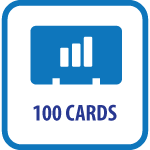 Plain white PVC cards with gloss finish front and back.